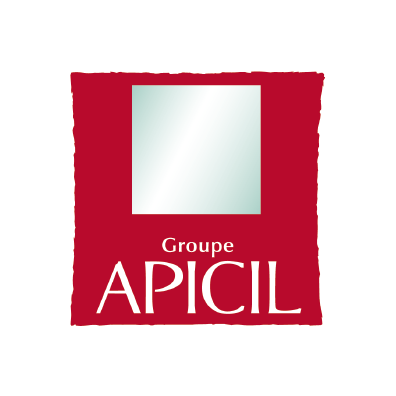 The APICIL Group supported the Synergie Lyon Cancer Foundation from 2008 to 2013, permitting the development of the Bioinformatics platform. 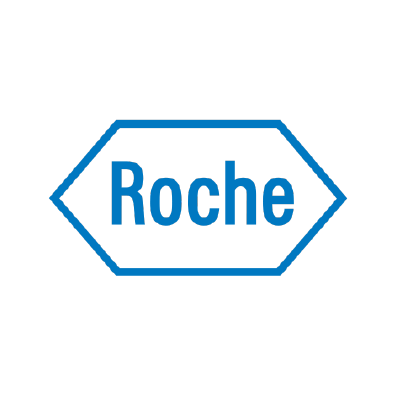 The Roche Group also made a large contribution to the development of the Bioinformatics platform. 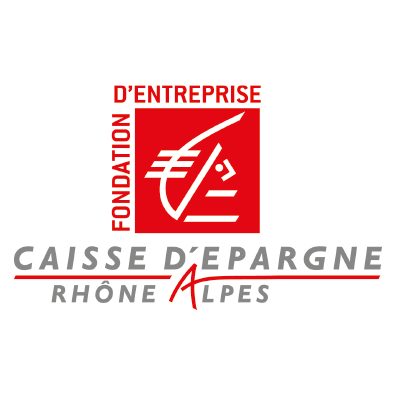 The Caisse d'Epargne Rhône-Alpes Foundation funded the Junior Chair of Excellence for the work done by David Bernard and setting up his tema. 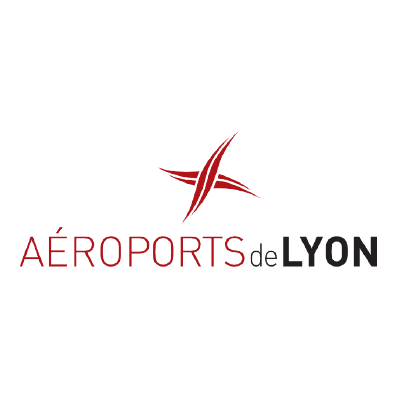 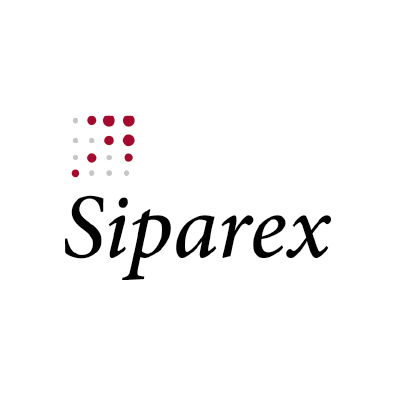 Aéroports de Lyon supported the Synergie Lyon Cancer Foundation from 2008 to 2010.. Siparex a supported the Foundation for three years, from 2008 to 2010. 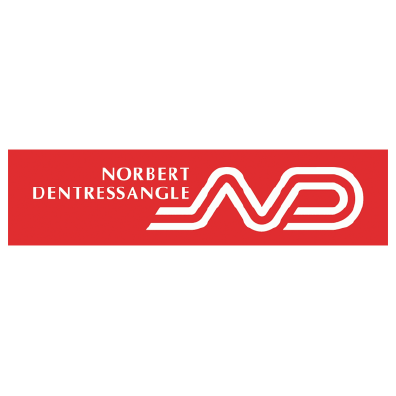 The company Norbert Dentressangle contributed its support to the Foundation in 2009 and 2010. 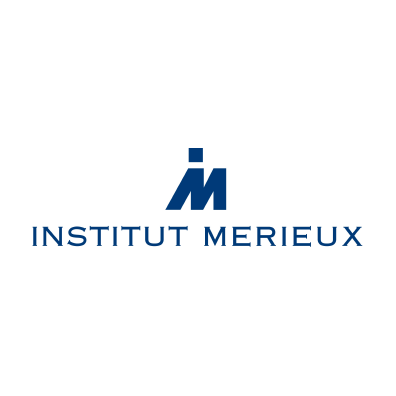 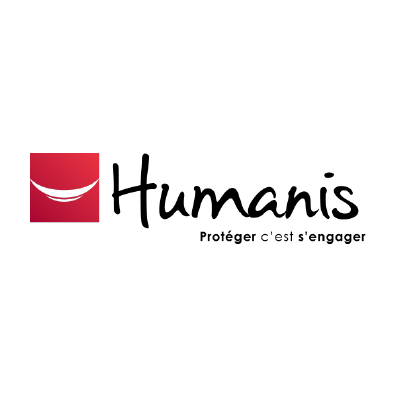 Humanis supported the junior chair of excellence for the work done by David Bernard "Senescence escape mechanisms"
Mérieux Alliance (now Institut Mérieux) supported the development of the Bioinformatics platform. 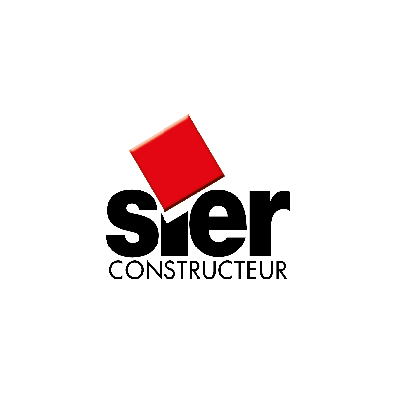 Sier Constructeur gave its support to the Synergie Lyon Cancer Foundation at its birth. 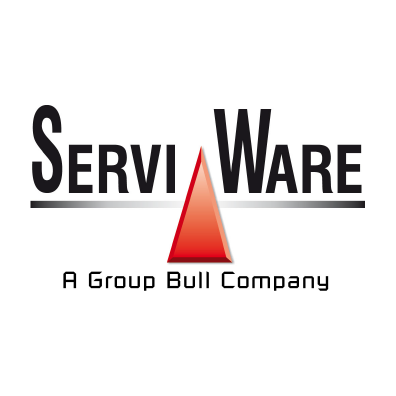 Serviware participated in the development of the Foundation's new web site. 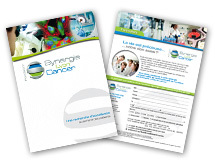 Version 2.0 of the communication tool, it gives greater visibility to the Synergie Lyon Cancer Foundation and its partners.